dont buy a new car. fix the one you own. 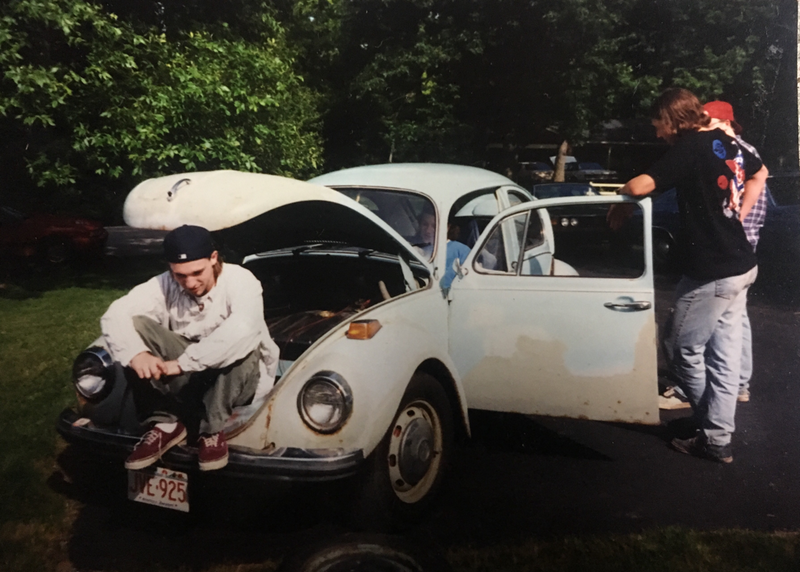 Found this photo of me with mY 72 super beetle. I Got this one running circa 1990. When I obtained a drivers license it was a ticket to freedom. Then I realized these machines cost money to keep alive. I began fixing my own car to save money, bottom line. I continued to repair friends, family, neighbors cars as a rewarding hobby. Eventally after attending school for liberal arts, machining and tool making, drafting, i decided i wanted to fix cars not work in a cubicle. It was then i went back to get automotive theory schooling and was trained in a formal setting. I have a mission to make every vehice i work on last as long as possible. Obviously this takes time and commitment on the part of the vehicle owner. Lets make it a point to do the maintenance required to make that a reality. I am fan of travel by car, the ability to get outside the daily grind. What the car brings is freedom to road trip, it can build relationships and create life long memories. We can make your car the best car. The car that will last forever, dont throw it away only to buy the newest gadgets. On my last trip to Costa Rica I noticed cars at mechanic shops with engines out being refreshed, cars being cut apart and grafted back to new. 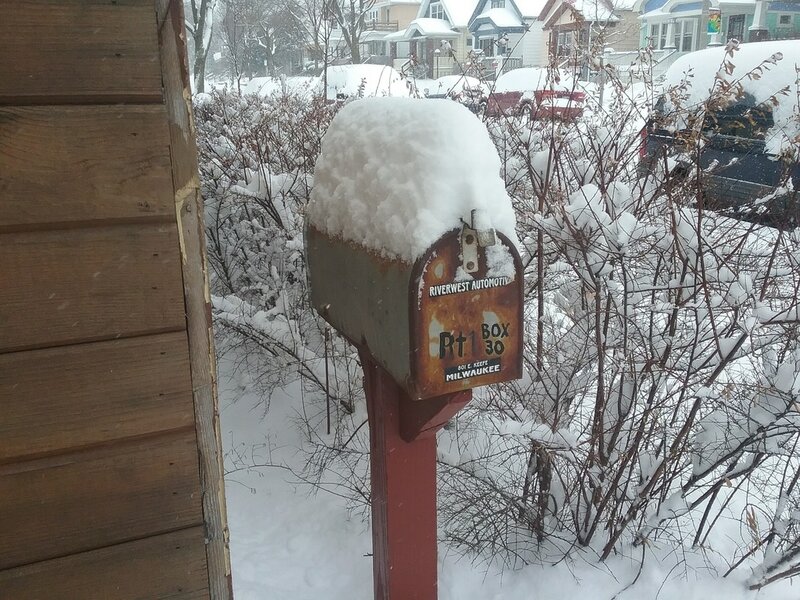 What I realized was the respect for resources, not everyone had the luxury of a car. I would like to offer you my help in keeping the things you already have reliable, safe, and fun. bumper to bumper. thanks!